saw eleanor and cate dueting on this song, so good. 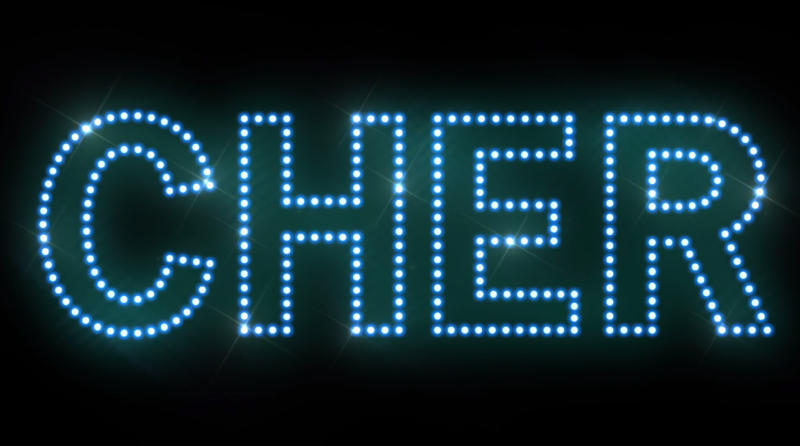 also recommend the video for cher’s “gimme gimme gimme (a man after midnight)” — it’s just her name in various configurations of flashing lights for four minutes. i mean really why do more?